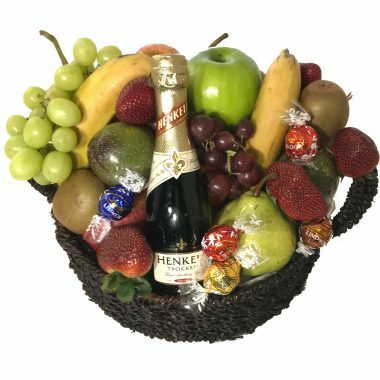 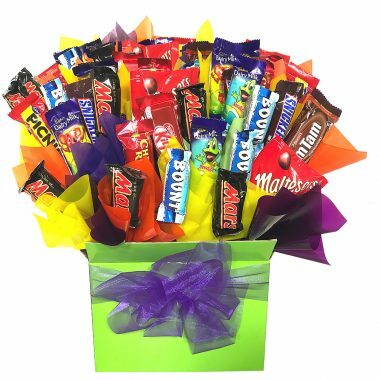 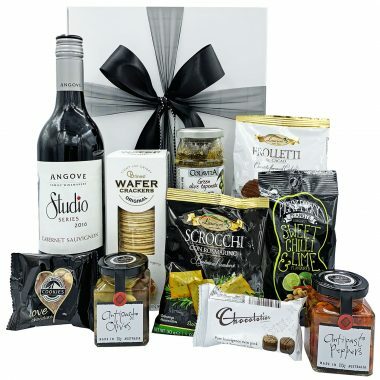 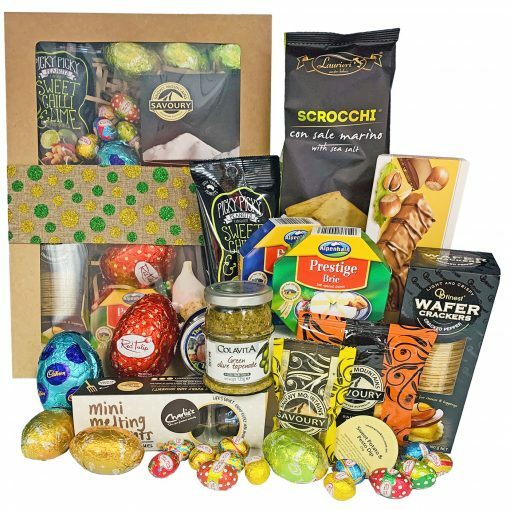 This Easter Savoury Hamper with Easter Eggs is beautifully presented in craft box with transparent lid and deluxe 50mm ribbon. 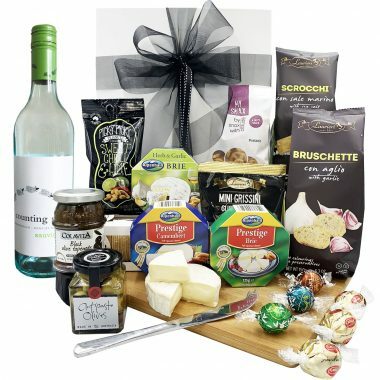 Contains, 15 different products including cheeses, tapenade, cookies, crackers, peanuts and of course Easter eggs. 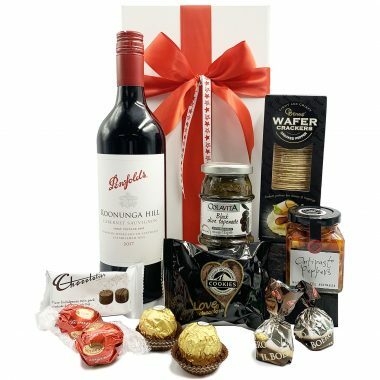 Full contents are listed below. 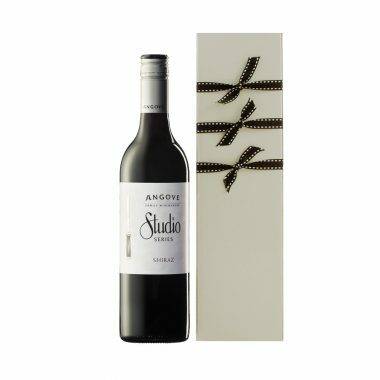 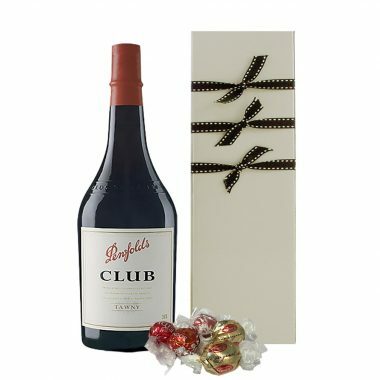 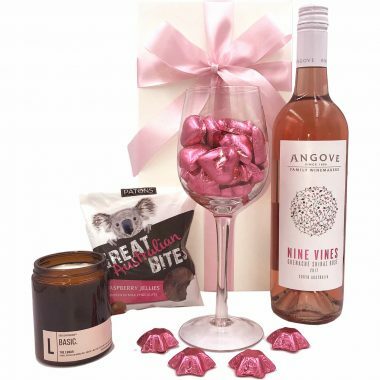 Wine or a bunny can be added but will be sent in a separate package with no additional shipping fee.